It’s true. 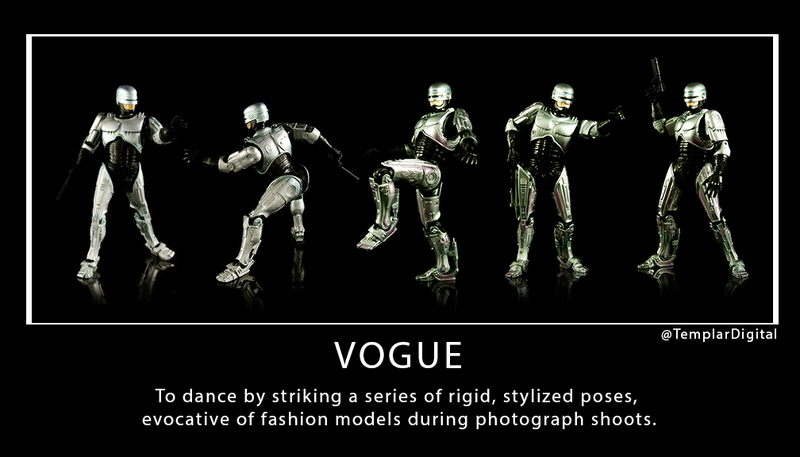 RoboCop was “voguing” since 1987. 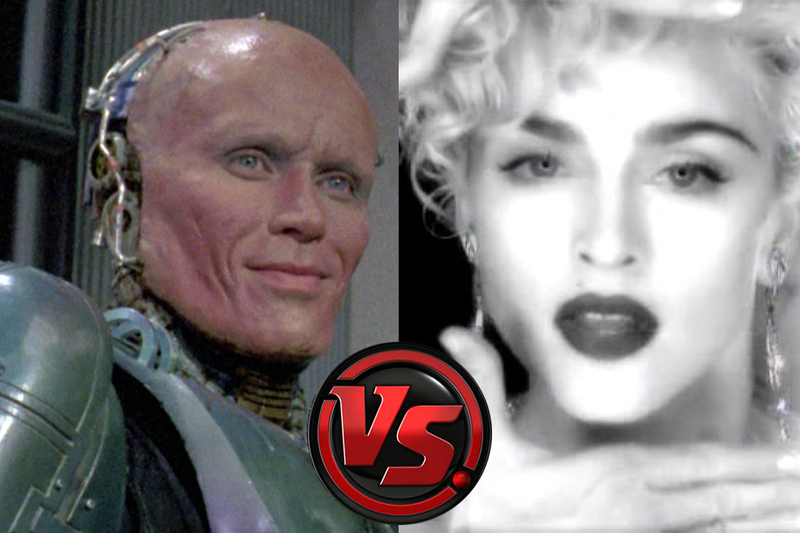 Madonna adopted it in 1990. Eat your heart out Madonna!